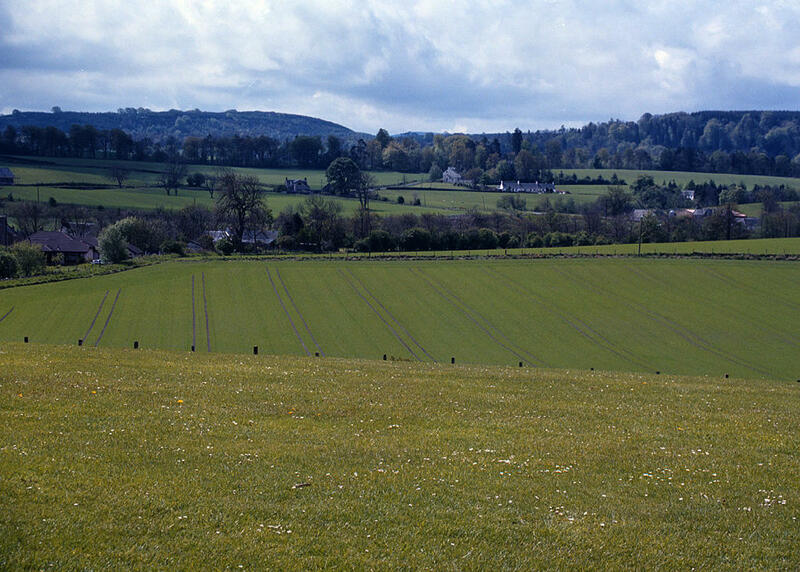 The Battle of Bannockburn took place here on June 24, 1314. The Earl of Rosslyn, in his booklet "Rosslyn Chapel," states: "Henry Sinclair (1297-1331) and his two sons, John and William, fought at Bannockburn. Robert Bruce rewarded Henry for his bravery with the gift of Pentland Moor. He was one of the Scottish nobles who in 1320 signed the Declaration of Arbroath, which proclaimed to the Pope Scottish independance from England.""